are your community members too busy to use your current communications channels? If you are too busy to read any further, contact us for a proposal. Contact UsQuick Peek at what we do! 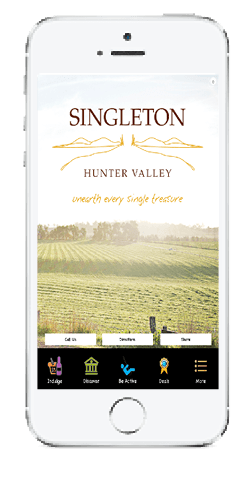 Our Community App is a unit of My Business App Pty. Ltd., specialists across engagement software and app development; community engagement; place planning and place management; economic development; and, business management. We value our clients, both existing and new, so we respond to your requests asap (all requests are responded to within 4 hours and our customer service target level for resolution is 72 hours). 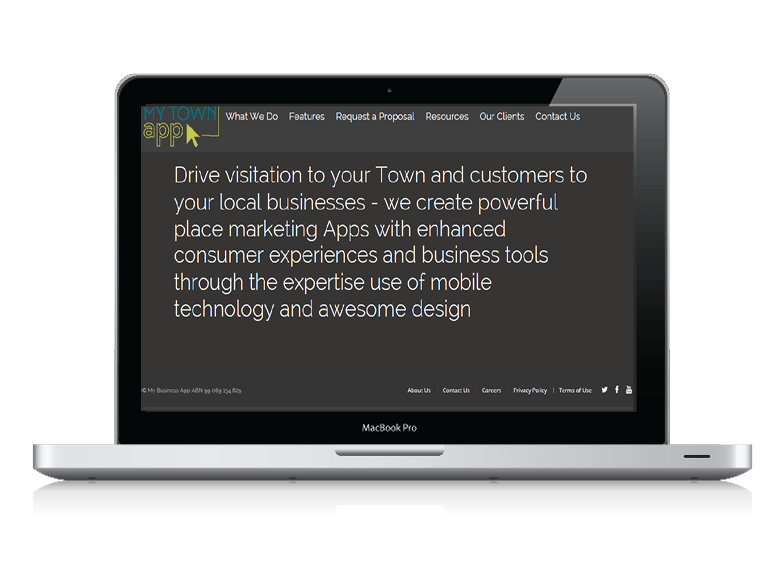 Our team are your partners in community communications, engagement and destination marketing software solutions. Engagement Hub is a sophisticated, versatile and user-friendly online community engagement platform. Engagement Hub enables you to have effective and meaningful conversations with your stakeholders when it is convenient to them, increasing participation in your consultations while reducing your administration time. Your Engagement Hub platform is accessible in more than 100 languages and is available to your stakeholders and you 24/7 on any device from any location. Engagement Hub is completely adaptable to your brand, including your own unique domain name. Engagement Hub is available globally and is affordable and scalable for all sized organisations. Engagement Hub offers an extensive suite of more than 20 widgets designed for a variety of consultations, ensuring you have the right tool for all your engagements and consultations. See the full list of TOOLS HERE. The quality of the software and the added value in service and support is evidenced by the number of leading organisations who have embraced Engagement Hub within the first two and a half years since its launch. Current clients include all levels of Governments in Australia, Global Organisations, Construction, Community Services, Private Sector, Consultants, Membership Organisations, Education, Health, Research, Not-For-Profit and many more. 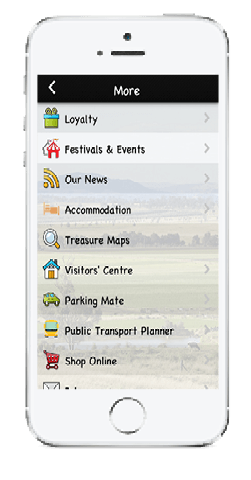 Our Community Apps are designed to enhance Councils’ communications with their community, through integrating a suite of features that your community want to access 24/7 and on the go! 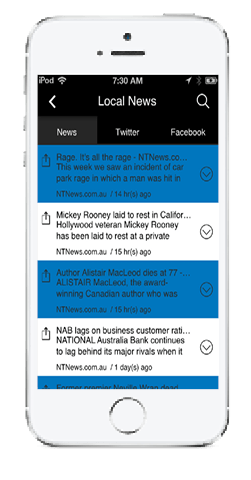 Community Emergency Alerts Natural disaster, road incidents? Instantly notify your community via a push message. These can be issued via desktop or smartphone. Instant Photo Reporting Through our ‘Report It’ function, your community members can report on graffiti, illegal dumping, pot holes, damaged signage and more. Find It! 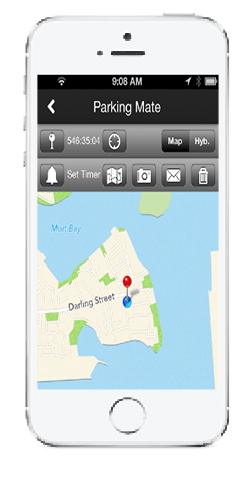 A GPS map and list directory of all your facilities, parks and playgrounds. What’s On The community can save events to their calendars, virally market your events by sharing with friends, and save their own photos of your events. Mayor and Councillor Profiles Including ‘click to call’. 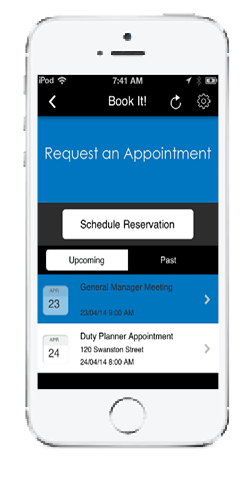 We can sync your online workflow forms into the App or alternatively we build a new form platform. Does your Council film its Council meetings, public forums and events? Integrate into your App. Parking Mate is awesome! It enables your community to ‘pin’ where they have parked there car and if there are time restrictions, to set a reminder! Plus integrated public transport planner. A section dedicated to your latest news, Mayoral column and newsletters. Engage us to update content or DIY through your own front-end App content dashboard - too easy! WHY CHOOSE THE TEAM BEHIND OUR COMMUNITY APP? Simply, because we understand your job and we deliver exceptional results! We are passionate about communities and through experience we know what works and what doesn’t. Our products and services are designed to really engage and connect with your community – receive the positive feedback you deserve, not just the 0.05% of whingers who have time on their hands to always complain! Our team has over 115 years combined successful experience across business management, marketing, IT and government, providing a unique understanding of how to maximise the opportunities and provide measureable results. Our clients are 100% satisfied with our work, before we are! Additionally, we continually revise our projects to ensure you are a step in front. Our team are available Monday to Friday from 10am – 4pm, however we will always respond to any request within 3 hours. Our Engagement Hub Support Team are available 24/7. Once you have engaged our team, you will be provided with your account manager’s details, to ensure a very speedy response during our ongoing relationship! Our team are committed to our clients benefiting from the latest and greatest technologies and opportunities. We will come to your organisation and undertake training for your staff to coordinate and/or manage any of the services we provide. 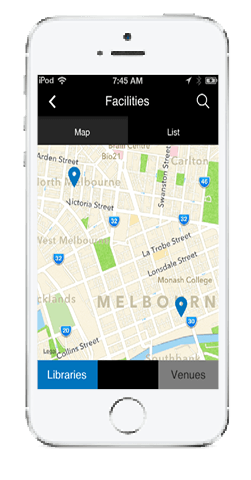 ourcommunityapp.com.au is a division of My Business App Pty. Ltd. Copyright 2018 My Business App Pty. Ltd. - All rights reserved.